RAISING MONEY: You can raise money through ticket sales, live auctions, silent auctions, sponsorships and casino chip sales. Ticket Sales: The price of the ticket should cover non-alcoholic drinks and food. Try to pre-sell tickets before the event; offer the tickets at a lower price if they purchase before the day of the event as an incentive. This will help you have an accurate count on how many guests you can expect. Don’t make it too expensive because you also want them to bid on items or to purchase chips at your event. Live auctions: Try to have between 3 to 5 large items for your guests to bid on. 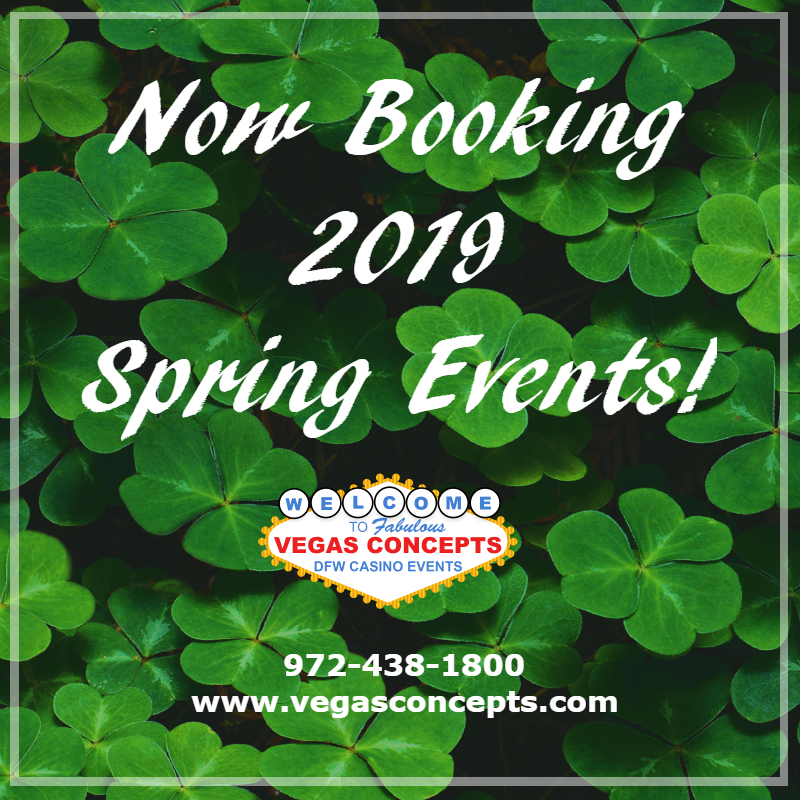 You should have items that will excite your guests, such as a trip to Las Vegas. Silent auction: Ask around your community for donated items for your guests to bid on; focus on getting as many items as you can, even if they are smaller items. Have an area designated for the silent auction to the side where your guests aren’t in the way as they stop to look. Sponsorships: Contact local businesses and encourage them to sponsor a casino table at your event. This will be a great opportunity for them to market their brand in front of your guests. It is also a great public relations stunt because they can be seen participating in a charity event. Casino chip sales: Have a designated area where chips can be bought but also have several people approaching the tables every 40 minutes to sell extra chips. If you are hiring a casino equipment company, have a volunteer collect the money. Do not have the dealers or people you don’t know handling your money. You have two options with casino chip sales, you can pay to play or give them seed money. Usually, pay to play is more successful. They can then redeem their winnings for raffle tickets to win prizes. The more they win, the more chances they have to win. We usually recommend about 5 door prizes for every 100 people. Winners should be present if their name is called so that you won’t have to go through the hassle of tracking them down. Know your audience: Knowing the interests of your guests will help you determine what sort of entertainment you should have. Date: Pick a date that is not on a holiday or on a Sunday. Although some people might think having their event during the holiday season will encourage donors, remember that they are also spending money on gifts or on their own holiday parties and might not want to spend as much on yours. Also, Check your community calendar to make sure there is no other large community event that you might be competing with. Food: We do not recommend having a sit-down dinner because people tend to only socialize with their table. Set up high top tables and serve hors-d’oeuvres to encourage mingling instead of just sitting down. Music: Your Fundraiser is not a Concert, don’t treat it like one. Everyone likes having live music but make sure it fits the situation. If the music is blasting, your guests might be less likely to interact with each other. Venue: Pick a venue that will be large enough to accommodate all of your guests but that won’t break your bank. Decide on set up before the event and think about all the equipment you will be bringing in. Do a walk through will all of your vendors so they know where to set up on the day of your event. Ask them to be there at least one to two hours early on the actual day to make sure they have enough time to prepare. Set Goals: Establish a reasonable goal as to how much money you would like to raise and the best ways to do that. This will help you stay focused and on track. This can also determine how big of an event to do. Don’t be afraid to share your goals! 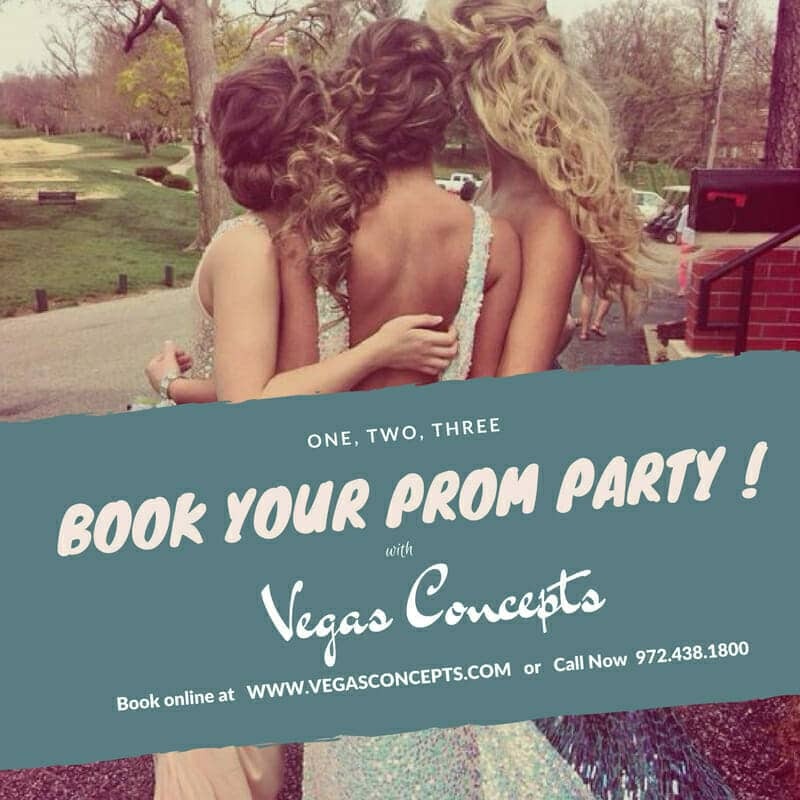 Vegas Concepts Inc. has years of experience hosting successful fundraisers. If you would like additional help or need ideas for your event, give us a call at 972-438-1800 or email us at [email protected].